This month’s guest is Christie Stratos, who is an award-winning author. She also holds a degree in English Literature. Her work ranges from Psychological Suspense to short stories and poetry. She also hosts the Writer’s Edge on YouTube, a twice monthly panel discussion on writing and publishing. Thank you, Christie Stratos, for joining us, can you give a brief introduction of yourself? Thanks for having me, Konn! I’ve always been a writer, but not always in the genres I currently write. I actually started out with poetry, and it was a far cry from the dark suspense books I write now! I also never thought I could write historical fiction, but my books are rooted in historical accuracy. It just goes to show you can accomplish anything if you want to. And that is my motto. Tell us about your latest novel, Locke and Keye, which was released in September, 2017. Locke and Keye (now called Brotherhood of Secrets) is the second book in the Dark Victoriana Collection, but it can be read as a standalone novel. It’s a fast-paced suspense book that moves so fast, most readers say they finish it in one or two days! Cult mentality is at the center of this book, and the question of how far you would go to have—and keep—a family is at the heart of it. 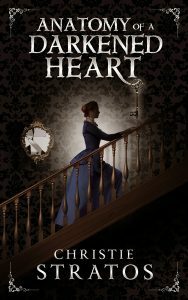 There are lots of parallels, connections, and a few cameos between book one, Anatomy of a Darkened Heart, and book two. 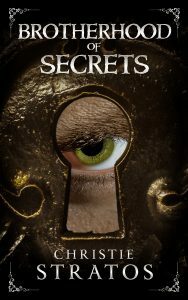 Brotherhood of Secrets is strongly character driven, so if you like books that go deeply into characters’ psyches and are unpredictable, you’ll enjoy it! This is book 2 of the Dark Victoriana Collection, how many more books do you plan on writing within the series? Originally I thought this would be a collection with two novels and three novellas. Well, that has expanded dramatically, so feel free to get addicted—there’s much more to come! As of now, the plan is six books and a number of short stories. It’s an ever-expanding historical universe, so I expect it to grow even more than this. Did you start writing in short stories before working on novel-length literature? I started with poetry, then moved straight into novel-length fiction when I was in middle school (7th grade). I wrote another novel in high school, then moved back into poetry, and finally, after college, started writing short stories. They were actually the last form I wrote! Tell us more about The Writer’s Edge? What made you want to host a live steam YouTube Channel? By the time I took over The Writer’s Edge from fantasy author Joshua Robertson who started it, I already had a well-established author YouTube channel that I truly enjoyed making videos for. I had hosted a couple of livestream panel discussions before and found that I took to it quickly and wanted to do more. When Josh asked if I’d like to take over The Writer’s Edge, it was like a dream come true! Since that time, I’ve expanded it from once a month to twice monthly: the second Thursday of each month is a panel discussion on a chosen writing topic, and the fourth Thursday we do a one-on-one interview with an author or publishing industry expert. I’ve also partnered with Mickey Mikkelson recently, so now I have a wonderful co-host who helps bring fantastic people to our show! What’s next in your writing career after the Dark Victoriana Collection? It’s so hard to say. I have so many ideas, so many things I want to write. One is a medieval duology, another is a fantasy book, still another is a noir book or series, and there’s also a business-themed drama… It’s too hard to decide! But while I write the Dark Victoriana Collection, I do write short stories and poetry in a variety of genres that get published in anthologies and journals. Watch my social media, follow my blog, and/or sub to my newsletter to find out when something new is coming out! Identify what’s difficult for you—the blank page, writer’s block, making time to write—and go after fixing that problem head-on. We all have things that get in our way, and it’s writers who strive to solve their problems and move on who achieve their dreams. 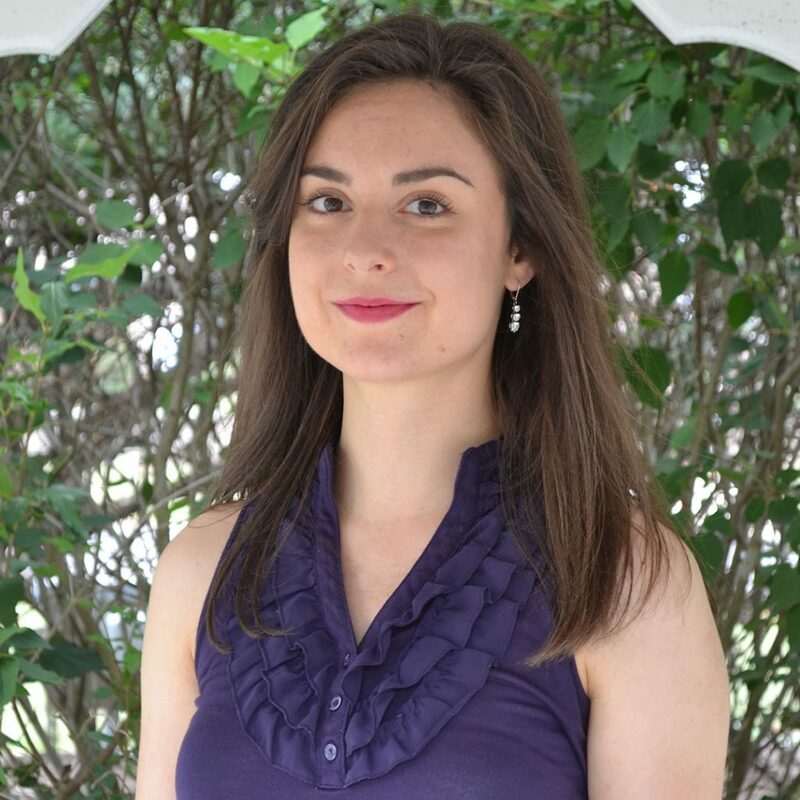 Let’s thank Christie Stratos for joining us to talk about her writing!